Arnold Palmer LITE Half Iced Tea & Half Lemonade. Arnold Palmer Drink. Available in Ireland. Made in USA. FORE! Watch out - this drink will refresh and revive your senses! 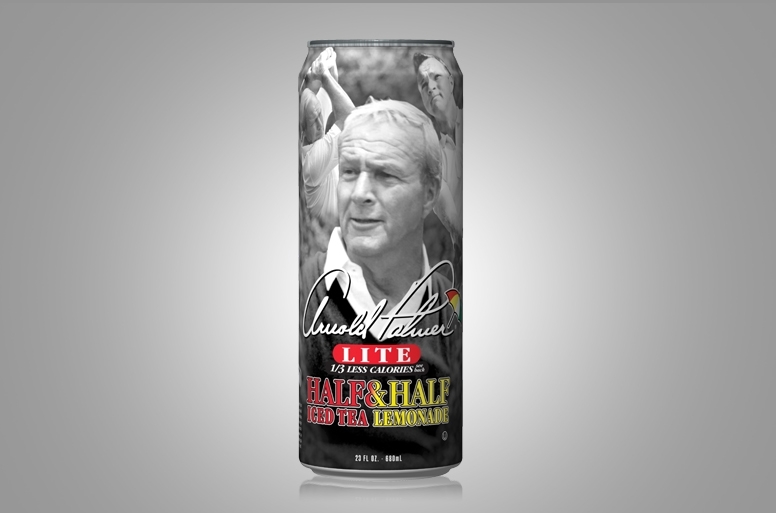 Created by 'The King' of golf himself, this original beverage has legendary roots. Combination of traditional black tea and lemonade. 1/3 less calories than the regular version.